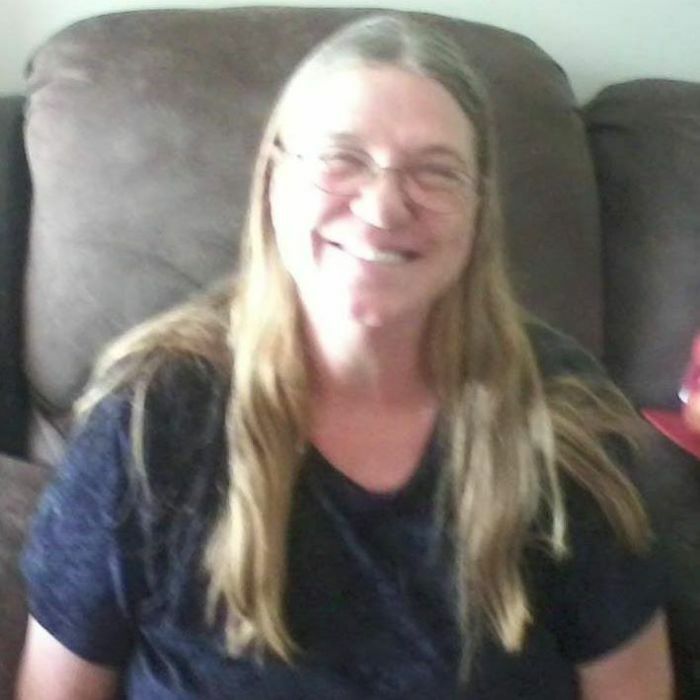 Lula Mae (Wallace) Overbey, age 55 of LaFollette passed away Sunday, March 31, 2019. She is preceded in death by parents Roy and Fleda (Willoughby) Wallace, brother Roylee and Troy Wallace, two infant children. She is survived by daughters Charline Lloyd of Caryville and Kerry Overbey of Caryville; grandchildren Jayden Lloyd, Ayden Lloyd, and Kyleigh Overbey, all of Caryville; brothers Gene Wallace of Georgia, Lawrence Wallace of Ohio, Maynard, Alvin, and Mitchell Wallace, all of LaFollette; sisters Mildred Carr of Morley, TN, Carolyn Weaver of LaFollette, Emma Rutherford of LaFollette; several nieces, nephews, and a host of other relatives. Pallbearers Alvin, Bubba, Josh, Little Gene, Kerry, Jacob, and Tate. Alternate Pallbearers Kyle and Josh Longmire. Visitation will be 1:30-2:30 PM Wednesday, April 3, 2019 in the chapel of Martin Wilson Funeral Home followed by funeral service at 2:30 PM. Following funeral service friends and family will proceed to Red Hill Cemetery in Andersonville for the interment.